One or more photo(s) has been virtually staged. Whether you're a first time home buyer or investor, look no further! This beautiful POOL HOME offers privacy with **NO REAR NEIGHBORS and a SPLIT FLOOR PLAN**. The flowing and bright OPEN FLOOR PLAN is highlighted by easy care WOOD LAMINATE & TILE FLOORS, HIGH CEILINGS, abundant NATURAL LIGHT, and beautiful POOL VIEWS. The family chef will love whipping up meals in the LARGE KITCHEN with STAINLESS STEEL APPLIANCES, plenty of cabinets & counter space, WALK-IN PANTRY, plus a BREAKFAST BAR. CASUAL DINING NOOK is only a few steps ahead featuring SLIDING DOORS leading to the LANAI & POOL area. Escape to your PRIVATE MASTER RETREAT with a LARGE WALK-IN CLOSET plus a MASTER BATH boasting GRANITE DUAL VANITIES, a GARDEN TUB, and a separate shower. Relax in glorious solitude or gather with guests in the COVERED LANAI and SCREENED POOL & SPA DECK. **MODERN CONCEPTS include a RESURFACED POOL, NEW PIPING, FRESH EXTERIOR & INTERIOR PAINT. ** Don't miss the opportunity to live in Aloma Woods, a small GATED community zoned for sought-after TOP RATED SEMINOLE COUNTY SCHOOLS. 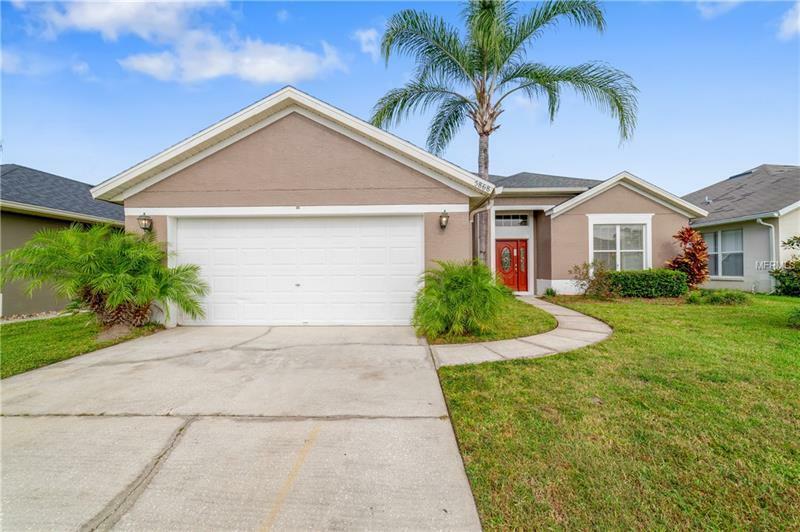 Convenient to University of Central Florida, Research Park, Medical City, OIA, state roads 408 and 528, and an easy commute to the Space Coast. Fall in love with this beautifully maintained home!